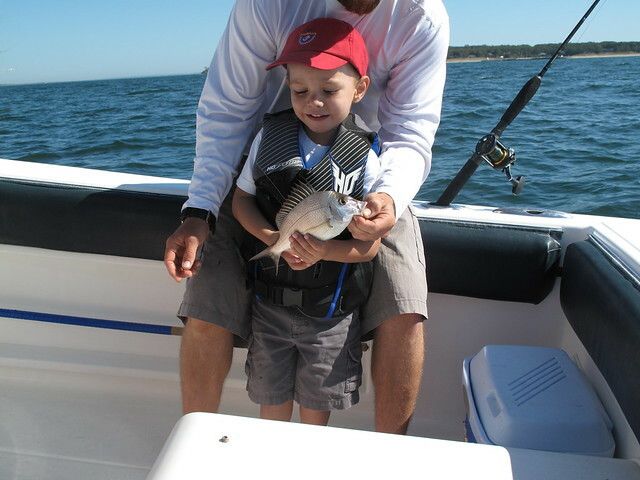 A look at a few fishes that made their way into the Rohm family boat. Carlos and family fishing. 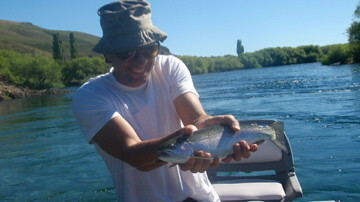 This entry was posted in Fishing and tagged Carlos Rohm, fishing, rohm. Bookmark the permalink.